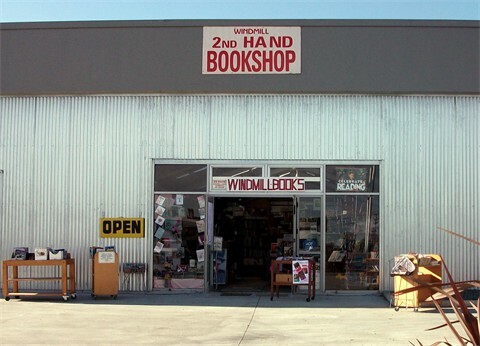 The best little bookshop in New Zealand. Non Fiction Specialists. We do valuations for insurance, dissolution, etc.